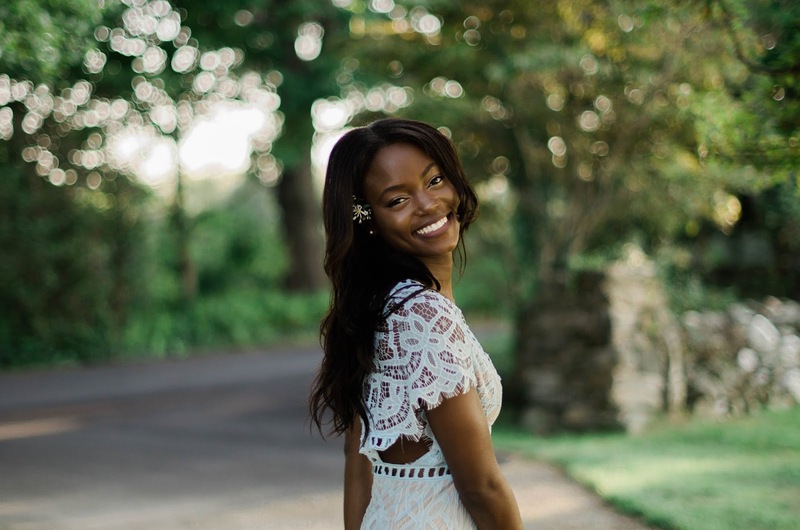 Tanaye White is sassy, goofy, and a bit of a geek. She was born in Baltimore, Maryland and raised in Connecticut most of her life. In 2014, she received her Bachelor’s degree in Economics from the University of Maryland. She received her Master’s in Public Relations and Corporate Communications from Georgetown University in 2017. By day, she serves as a digital strategist in the Nation’s capital. But, by night you can find her hidden in her bedroom learning the latest coding and graphic design techniques or enjoying D.C.’s nightlife in 4-inch heels with friends. She has a variety of passions, but the one that stands out most is her commitment to empowering women. She’s encountered many trials and tribulations living as a combination of educated, Black, and a woman. These events helped shape her into a brazen and compassionate person. Through this blog, she seeks to use her own life experiences as a resource to inspire other women to find their voice and become the most unapologetic version of themselves.